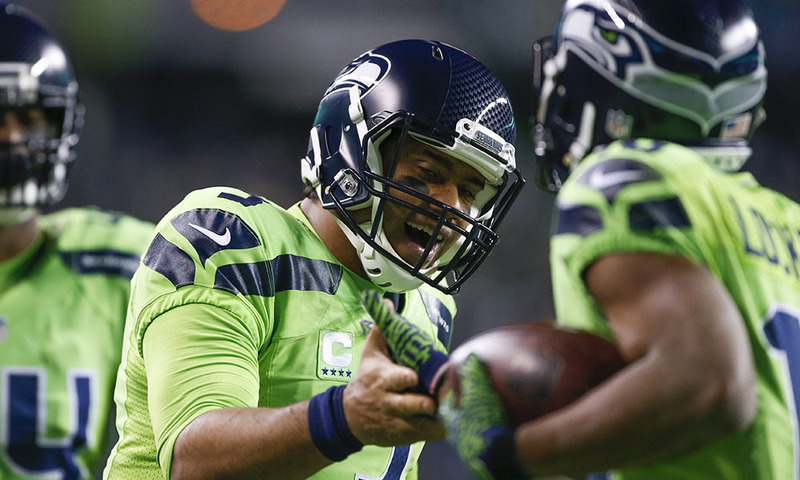 The NFL has been pretty good this season despite the obvious issues. One thing that's been interesting this season has been the QB play this year. Aaron Rodgers missed an extended period of time, Deshaun Watson is out, Andrew Luck was out, and now Carson Wentz is done for the season. Still, there have been some great QBs this year, including Wentz, so with that, I gathered up some of the guys to talk about their 3 top QBs this season, let's get into it. Of course, my list is up through week 14, so my choices should be no shock. 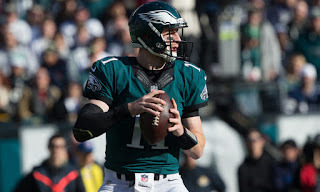 -Despite the season ending injury, Wentz has been better than expected with his second year jump, led the Eagles to the best record in the NFC, has crazy elusiveness and vision for a QB as well. Can't wait to see how he does when he gets back. -No shock here, he is 40 and still putting up numbers and running an efficient offense. That definitely matters. -He has been performing night in and night out with no offensive line and little to no running game and still finding ways to win. That's extremely impressive for a number of reasons. It has been jumping up and down from QB to QB. For the first five games, the best QB was by far Alex Smith (never thought i’d say that). But that changed. Here are my three choices. -Wilson has been playing at an MVP level this season. With multiple injuries affecting the team, he’s carried the Seahawks on his back, leading them to 8 wins so far, has tossed 29 TD’s and 3500 yards. I think he is the MVP this season. 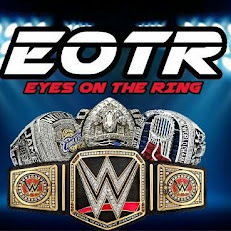 -Extraordinary season he’s had. 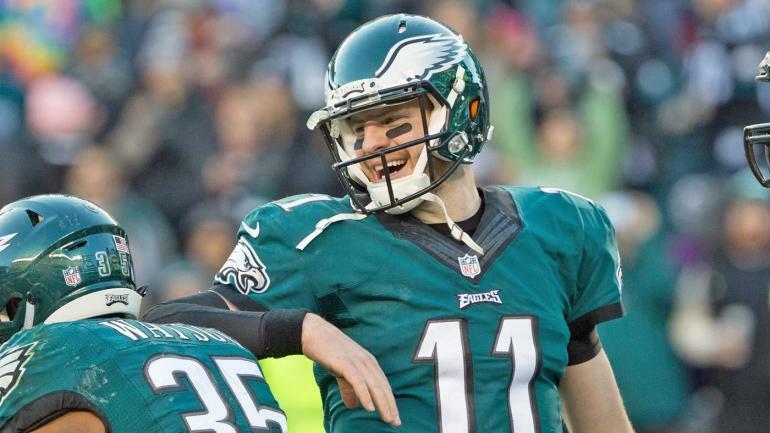 He made a big jump from last season, tossing 33 TD’s and has led the Eagles to an NFC best 11-2 record. -Tom again doing his GOAT duties. 10-3 record, leads the NFL in yards, and is on his way to another Super Bowl. What else did I expect from him? For my three choices, I had to REALLY look into the numbers and see how things have gone. Let's take a look at my three choices. -Based off how he’s been performing, and his low interceptions, I think you have to give Brady some credit, especially being 40. That matters a lot. -Despite his injury, you have to include Wentz because the Philly offense has really taken off with his play, and he's been pretty good all season, and was likely to be a top MVP candidate. 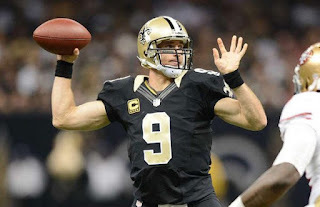 -Despite his issues early on, it seems as if he’s playing like his old self and that has N.O. playing good football right now. Will it continue into the playoffs and to end the season? That remains to be seen. My choices are tough to pick because there are a lot of good QBs who will miss my list. I'll keep it simple and list my three and a small reason like everyone else. 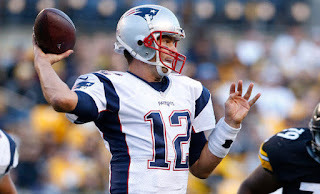 -The Best QB this season. Mainly because he isn't a legend. He isn't Rodgers. He isn't Big Ben. He isn't Cam. He isn't Brees. And he was never expected to be. 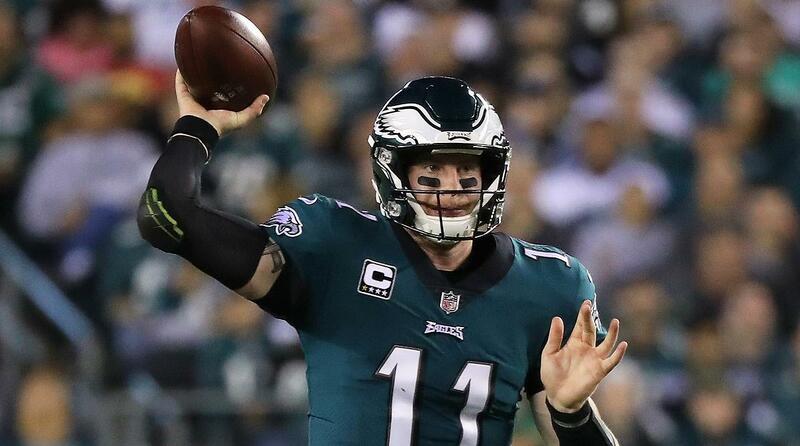 However, he led the Eagles to an amazing 11-2 run and though he will miss the rest of the season, he is still the best QB this year and the most improved in the league. Period. 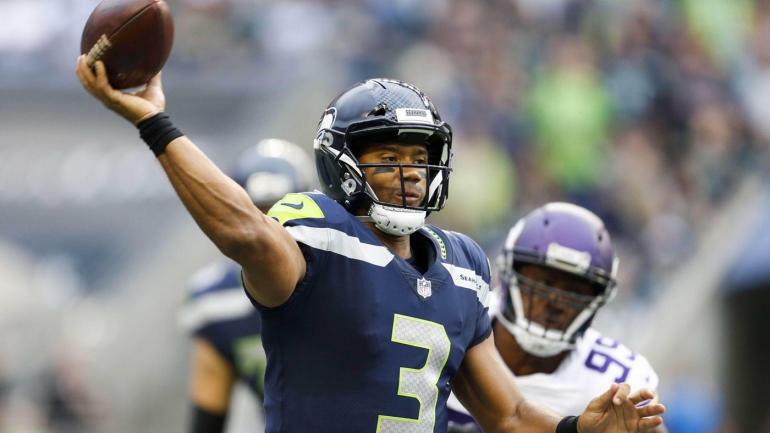 -The Seahawks have no offensive line and their secondary is a bit depleted, but Russell Wilson has led them with ease. He's been getting banged up a bit, but he's a perennial MVP candidate and with a few more wins under his belt, he might just be able to pull away with the trophy. His numbers are outstanding and his ability is beyond belief. 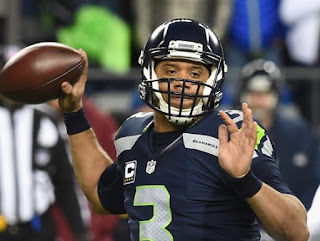 Russ is my 2nd choice for the best QB this year. 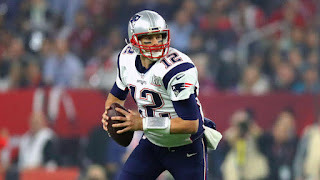 -I have never been a Brady fan. With that being said, I still think there is much to be said about his performance this season. The Patriots are 10-3 and will likely end up with that first round bye week in the playoffs and possibly home field advantage. That's mostly due to Brady. Sure, he has a number of weapons on offense, but it's his accuracy and poise on the field that drives that team. Brady is another favorite for MVP and with Wentz out, he could very well win it. Big Ben, Cam Newton, Alex Smith, and Philip Rivers have had good but somewhat inconsistent years, but overall, they just didn't make any of our lists. Still, this is a good year for QBs... at least from a stats perspective. Who are your top 3? Tell us in the comments below.